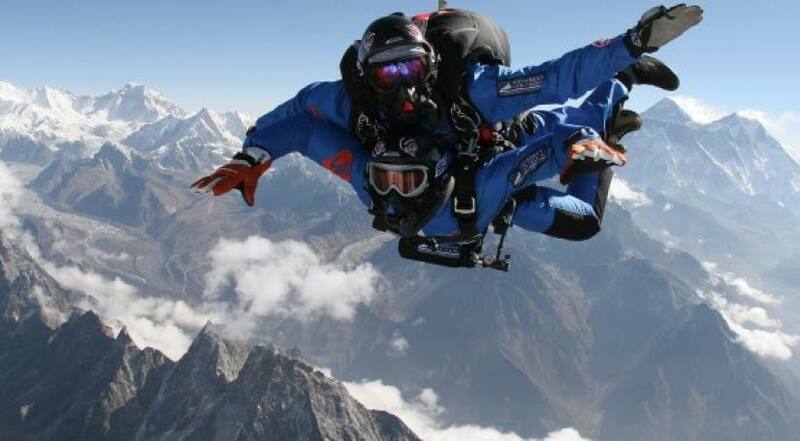 If you are an adventure seeker, you should visit Nepal for fast-paced, action-packed adrenaline junkies! 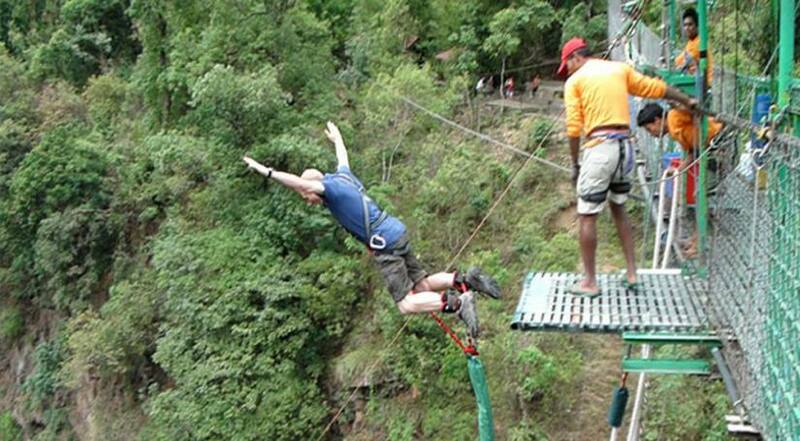 You can experience thrill form activities like Bungee Jumping, Rafting, Sky Diving, Rock Climbing, Jungle Safaris, Mountain Biking Tour, Paragliding, Mountain Flights, Ultra Flight, Zip-flyer, Cable Car, Canoeing, etc. However, while carrying out these activities, we consider proper safety factors and keep you well-instructed. Adventure sports are fun, prompting you to use muscles you never knew existed. 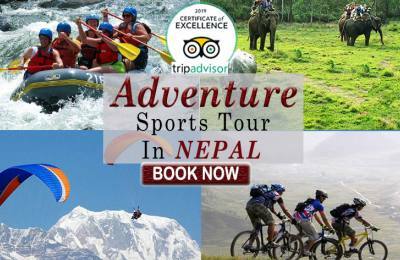 Today, adventure sports are known to result in self-improvement in terms of health, self-esteem and confidence that translates into all aspects of one's life and personality. 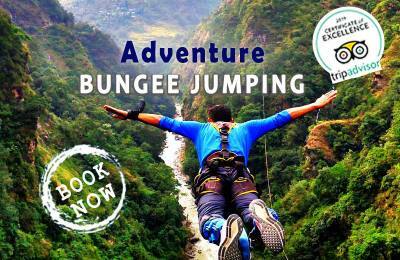 From fast flowing rivers to the ultimate thrill of bungee jumping from an altitude of 160m, there are several options which provide you with the real excitement. 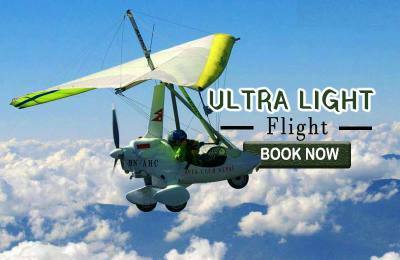 The amazing rivers like Trishuli, Karnali, Marsyangdi, Bhote Koshi gives an ultimate challenge for the rafting. 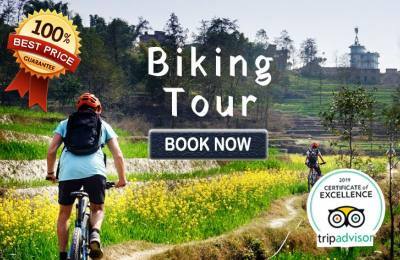 Likewise, ups and down on the trails of the sacred valleys and villages on the bike gives a wonderful opportunity to feel the typical Nepalese traditions and lifestyle. 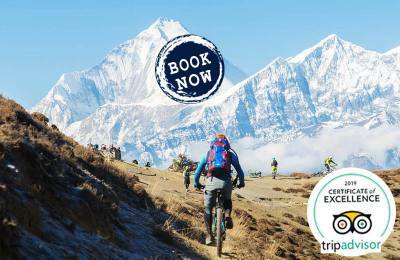 As a great deal of travelers come to Nepal to trek in the Himalayas, but besides trekking, these outdoor activities fulfill your ultimate desire of adventure. Take risks! not to escape life, but to keep it from escaping. Add life to your days, not days to your life.